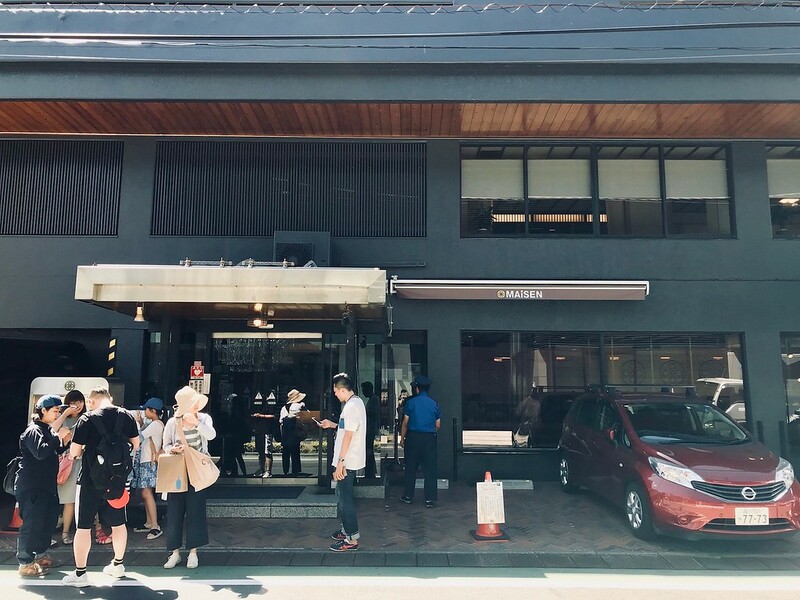 Located in an old converted bathhouse near Omotesando Station, tonkatsu specialist Maisen has devotees lining up for its spectacular tonkatsu. Expect to pay a premium for quality, and decide for yourself if it’s worth the wait. 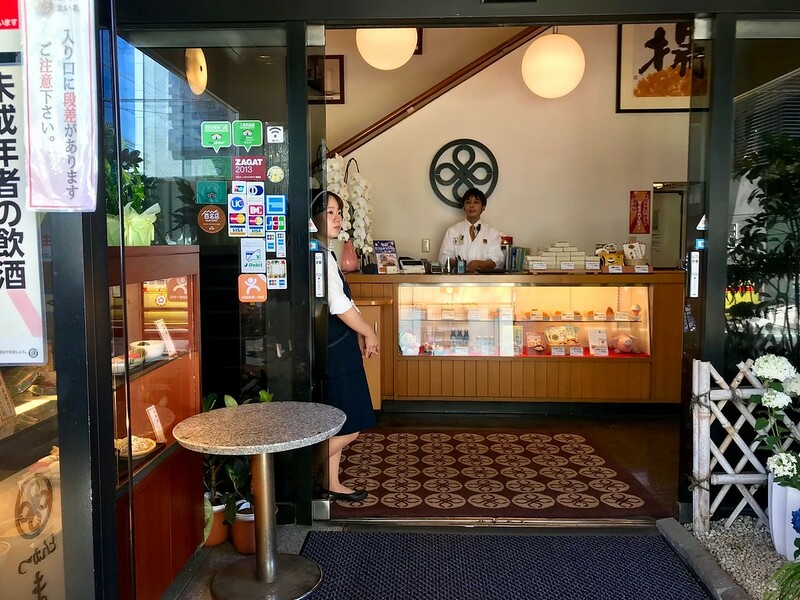 Who knew an old converted bathhouse would one day house one of Tokyo’s most famous tonkatsu restaurants? 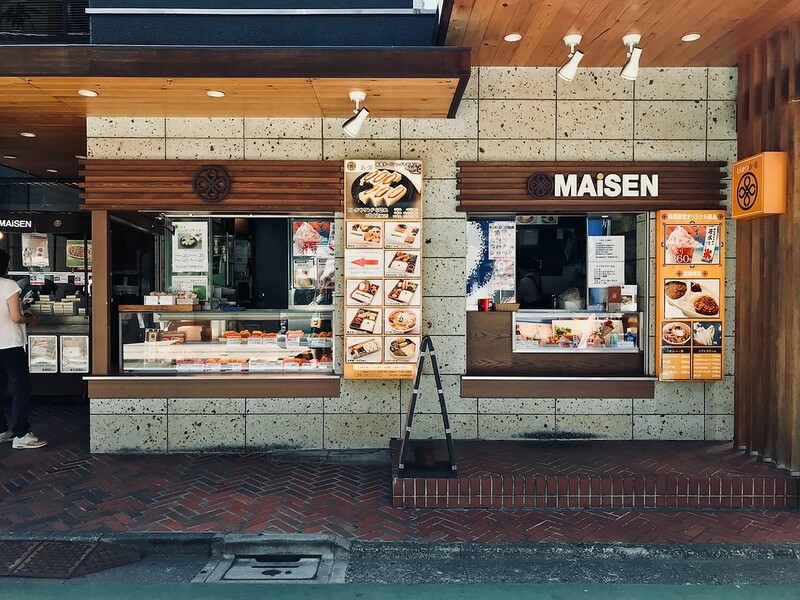 Welcome to Maisen in Omotesando, where locals and tourists alike stand in line for famously delicious breaded, deep-fried pork cutlets. There’s plenty to choose from in the extensive menu. But at the end of the day, your choices boil down to hire (lean) or rōsu (fatty pork). Both are juicy, gloriously porky, and encased in a feather-light crunchy breadcrumb crust. All other details, like the breed of pig whether you want curry sauce on it, can feel extraneous. It’s all about the rice, soup, and pork. 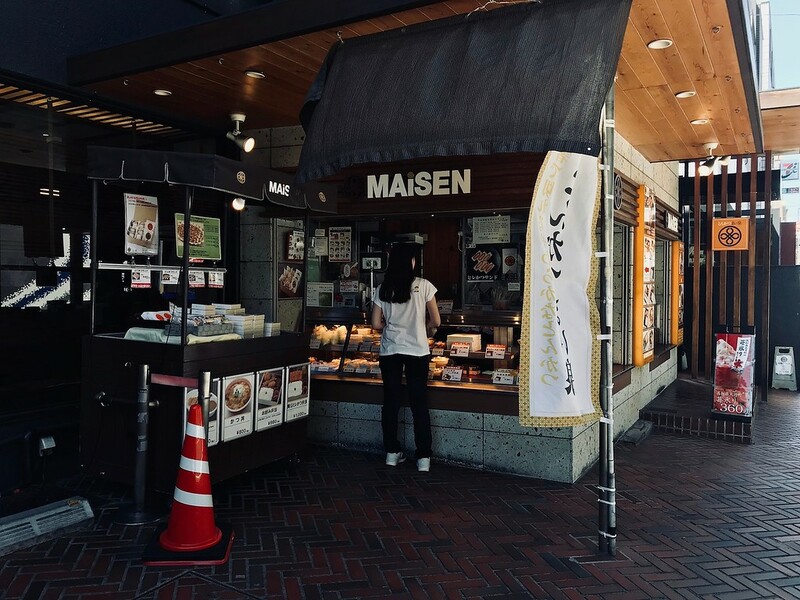 Because you’re paying a premium for quality and reputation, most of the options at Maisen will leave your wallet a little lighter than most other tonkatsu restaurants. For instance, the kurobuta hire katsu (black pork fillet) set meal costs JPY3100. A cheaper but still satisfying option is katsudon rice bowl clocking in at around JPY1630. Make no mistake: the tonkatsu at Maisen is as good as everyone claims it is. Whether you think it’s worth the long queue during peak lunch or dinner hours is another matter entirely. If you’re in a hurry, pick up some tonkatsu sandwiches from the take-out window in front of the restaurant instead. 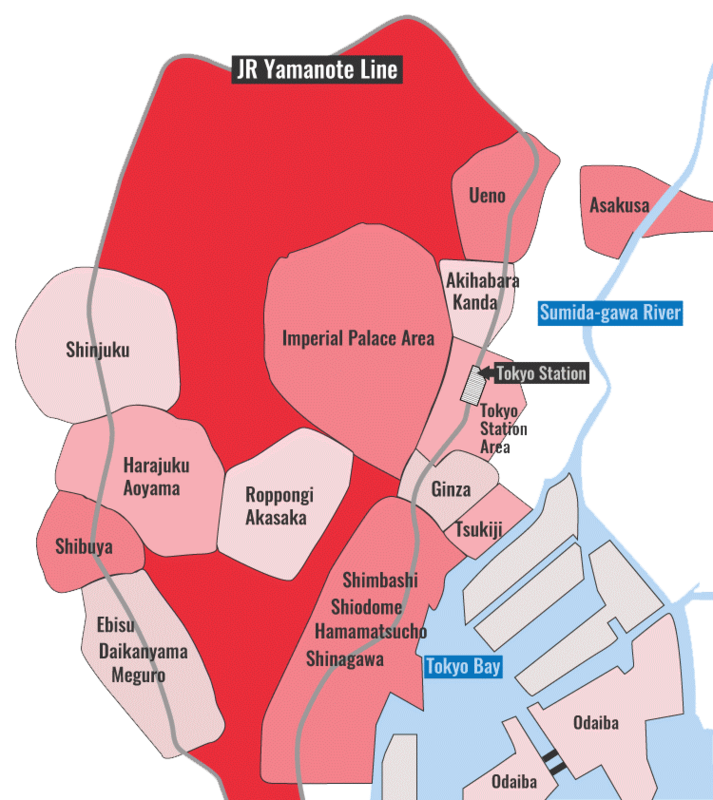 Subway: 3-minute walk from exit A2 of Omote-sando Station on the Tokyo Metro Chiyoda, Ginza and Hanzomon lines. :: Read customer reviews of Maisen on TripAdvisor. Maisen is located in Tokyo's Harajuku And Aoyama district. See our complete list of things to do in Harajuku And Aoyama, including places to eat, nightlife and places to stay.